Looking for more? 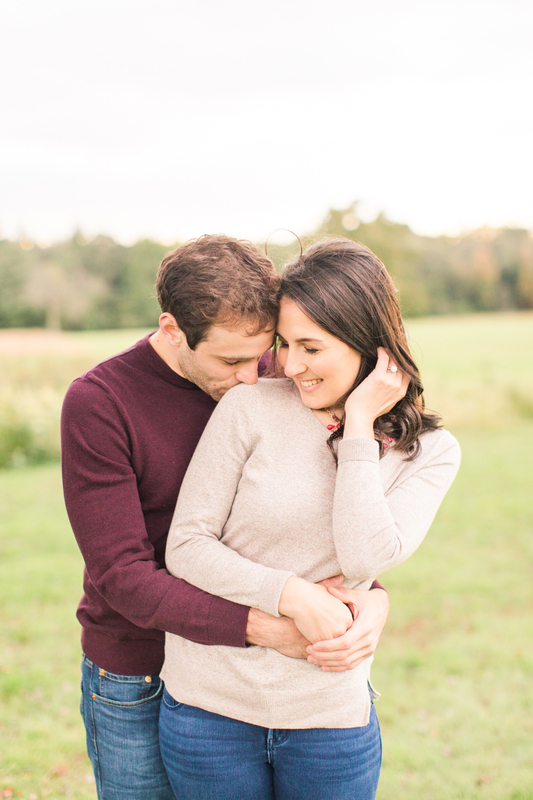 View additional engagements on the blog! Recently engaged? 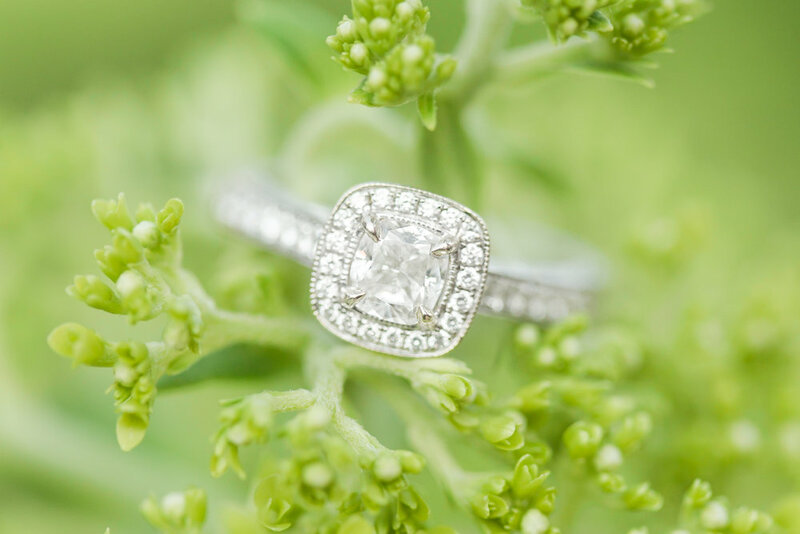 Click below to learn more about my wedding collections!